The sister ship to the Sun and Dawn, the Sea Princess is a ship that creates more space for its guests by carrying less people! It has 400 balcony staterooms, and since the ship is more spacious, you'll feel like you've got more space to relax, stretch out and explore! Don't forget the amazing food, amenities and service that the Princess line provides! What are you waiting for? Book a cruise on the Sea Princess today! 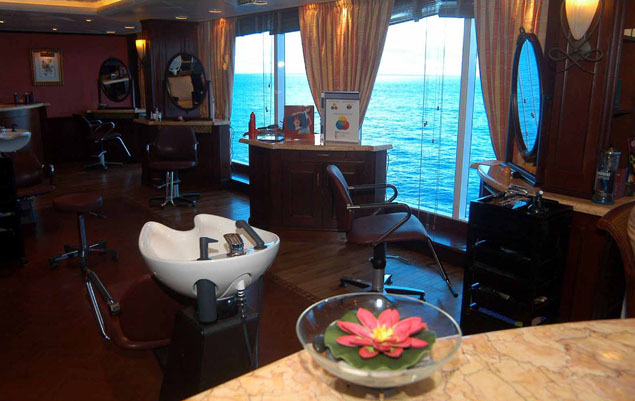 The Sea Princess has a myriad of activities for everyone to enjoy. Check out the Riviera Pool, which has two hot tubs and relax in the sun! The Lotus Spa® pool is another great spot to enjoy the water, and it features two hot tubs as well! Speaking of spa, the Lotus Spa® is a great place to get pampered - enjoy a hot stone rub, or a great massage! There's also a gym and fitness area complete with a basketball and volleyball court! You can play shuffleboard, too. Check out the boutiques on board this classy ship and enjoy duty-free shopping with great deals on designer clothing and gifts! The ship also has an art gallery with an auction so you can take home your favorite pieces! The Internet Café has wireless access and is open 24-hours a day so you can catch up on your email, or send pictures from your vacation to friends and family at home! Read a great book at the library, or enjoy a seminar in the ScholarShip@Sea® program - you can learn to cook, learn to dance, or learn about your next destination! 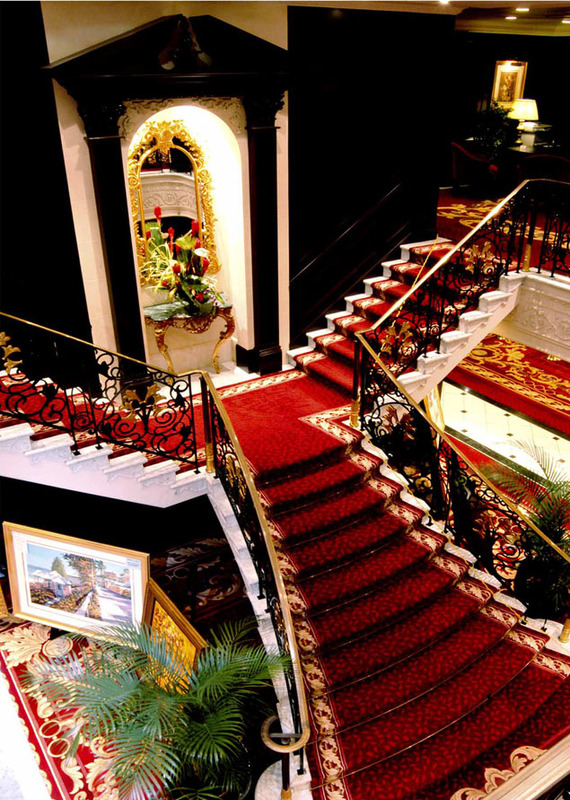 The Sea Princess has all of the great dining you could ask for! Ready for a culinary adventure? The traditional dining option is served in the formal Traviata Dining Room at the same time every day. If you'd like to dine any time you want to, the Anytime Dining option is served whenever you want in the Rigoletto Dining Room! The ship also offers a special dining service where you can enjoy your meal along with a breathtaking view - it's called the Ultimate Balcony Dining! For something a little different, head over to the Sterling Steakhouse and enjoy a great filet mignon! 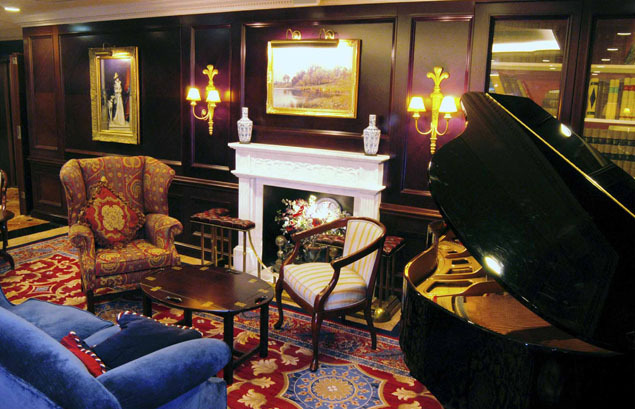 If you're after something a little more casual, there are great eateries aboard this fine ship, like a wine bar, a patisserie, an ice cream bar, and an afternoon tea service! There's also the Café Corniche and the Riviera Grill for burgers and hot dogs! The Horizon Court offers 24-hour dining, and you can also get 24-hour room service delivered directly to the comfort of your stateroom! The Sea Princess also features more entertainment than you could ever ask for! The theater venues are designed with great acoustics, and the acts are both professional and amazing! Broadway-style shows, comedy acts, and movies are shown in the Princess Theater and the Vista Show Lounge. For an amazing feature-film experience, go to the Movies Under the Stars® theater, located poolside! 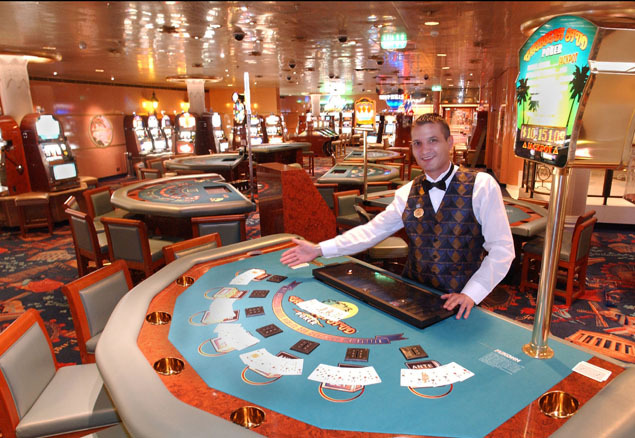 The ship also has the Monte Carlo Club Casino, where you can enjoy your favorite games from Vegas in class. Play poker, roulette and slots! If you'd like a something low-key, head out to one of the cozy lounges and bars. 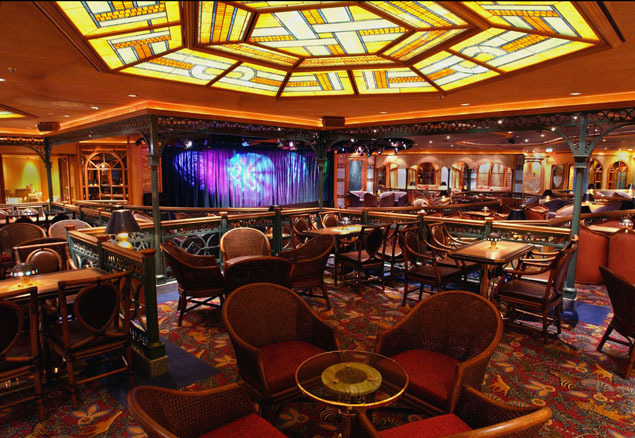 The ship has the Wheelhouse Bar, the Razzmatazz, the Crooners Bar, and the Premier Cru, and each of these spots serves your favorite cocktails! Exact dollar amount of the stateroom onboard credit provided with this offer will be displayed after selecting a particular stateroom category and cabin. Onboard credit will appear in the guest's onboard account on the day of embarkation. Not valid for cancelled or rebooked cruises. Onboard credit has no cash value for any unused portions and is non-transferable. Offer is combinable with all other promotions.